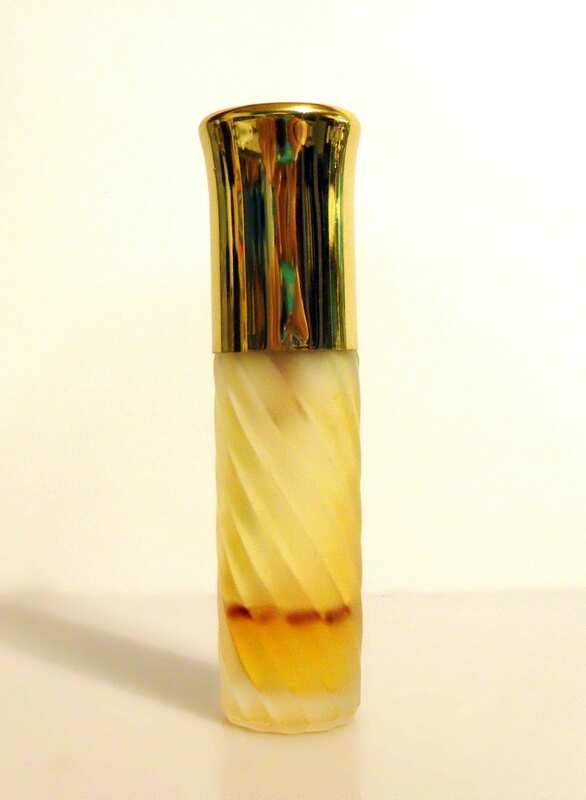 Vintage 1970s Blue Grass by Elizabeth Arden 0.37 oz Pure Parfum Spray PERFUME. 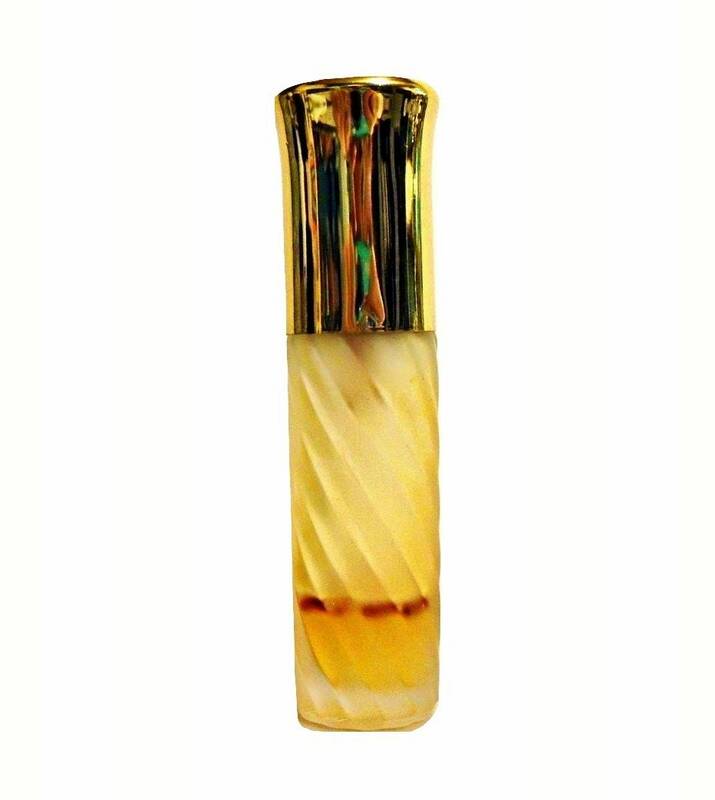 The bottle is about 15% full of the original perfume - see photos for actual fill level. The perfume is old and no longer fresh. It looks to be separated in the picture. Blue Grass was launched in 1934, created by perfumer George Fuchs of Fragonard. It is classified as a green floral fragrance for women. It starts with a dry, fresh aldehydic top, followed by a precious floral heart, resting on a soft, powdery base.